Westwood Ski and Sports Club is for everyone who wants to have fun, participate in low cost events and get great discounts on sporting gear! that means you! 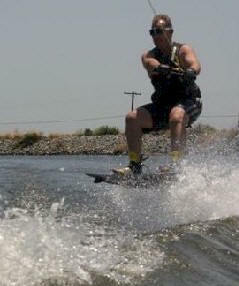 Some of our activities include: snow skiing, snowboarding, water skiing, wakeboarding, skating, and hiking. We also play other sports and socialize! Visitors and New Members are ALWAYS WELCOME at any meeting, event or trip. Remember, membership has it's privileges (like lower costs)! For more information, e-mail us or contact any of the officers. Westwood Ski Club is a member of The Los Angeles Council of Ski Clubs (LAC) and Far West Ski Association (FWSA).